Have you recently gotten pre-approved for a car loan and are currently checking what cars you can buy within your set budget? 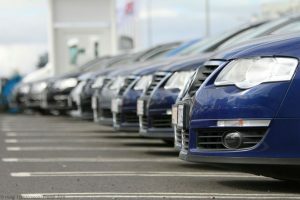 With the number of vehicles available on the market today, it can be overwhelming and can make it hard to make the right choice; especially if you have a salesperson hounding your every move. For those who are about to buy their first car, or a new car after years of using the old one, we have come up today with an easy to follow step-by-step guide that can assist you in making a new car purchase. Will I drive it to work every day? How much load do I need to carry regularly? Ultimately, your car choice will be determined by your needs and your budget. So, it is best to consider these two factors early on. Once you’ve determined what car you want to get, the next step is to find a dealer in your area that will have the car in their lot. What you can do is search nearby dealers in your town, find one that offers the car/s you are looking for, give them a call and ask them about the car and their available payment plans. Another thing you should mention on the phone is to ask if the price is negotiable or if the payment plan can be customised to suit your budget. After you successfully set up an appointment with the dealer, have them show you the car in person. Inspect it thoroughly, inside and out. Check for any dents or tears in the upholstery and the interior. Check to see if the features are worth the unit’s asking price, and see if they all work or just there for display. Also, remember to check the space offered by the vehicle. Is the back seat cramped or does it have enough space? What about the boot of the car? Can it hold everything you need? Lastly, check out the safety features like the seatbelts. Inspect if they are functioning correctly before you can ask to do the next step. See for yourself just how well the vehicle handles on the road, and how fast it burns fuel. 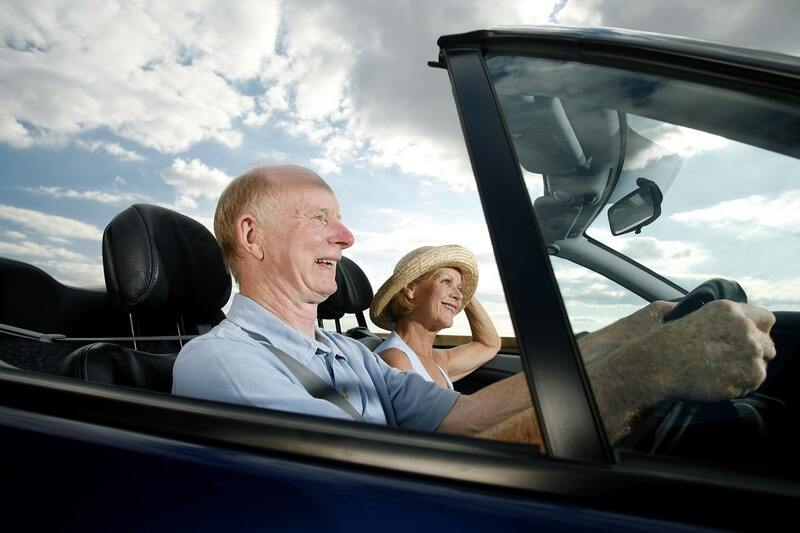 So, once you are happy with what you see inside and outside of the car, it’s now time to get behind the wheel and drive around the block a few times to get a feel for the controls. Test driving a car will let you know if it’s in good condition right then and there and can help you spot potential problems about it along the way like uncomfortable driving conditions, brake power, and even engine noise that should not be there. Upon returning to the lot, the dealer will ask your feedback about the ride. Tell him honestly about your experience, and discuss the issues you found with him. Tell him about any car issues you found while driving and you can then talk about what to do next. You can also continue your discussion about payment plans and the dates on when you need to make the payment. Once both parties are happy, you can now move on to drafting contracts and proceed with the deal. Take care of the requirements and submit them as needed, and remember to read everything that you have to sign before you affix your signature. Ask questions when you come across sentences you don’t understand and clarify everything with the dealer. Now that the last piece of paperwork is done, you will be given the keys. Congratulations! You can now drive away from the lot in your vehicle and plan your next vacation with the people you love. Remember to take care of your car to make sure that it lasts for many years to come before you need to replace it again. Congratulations on buying your new car! You can now take your loved ones on a fun holiday together. So, remember to drive safely and always wear your seatbelts.